High-Speed Annealing and Sterilizing without flame. 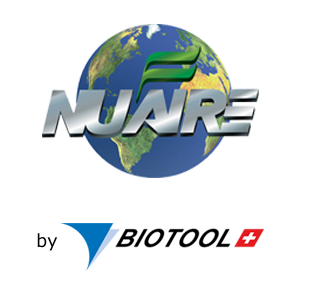 Specifically focused infrared light generates an IR-HotSpot in which your inoculation loop is sterilized at temperatures from 650 to 1000°C after only 5 to 10 seconds. 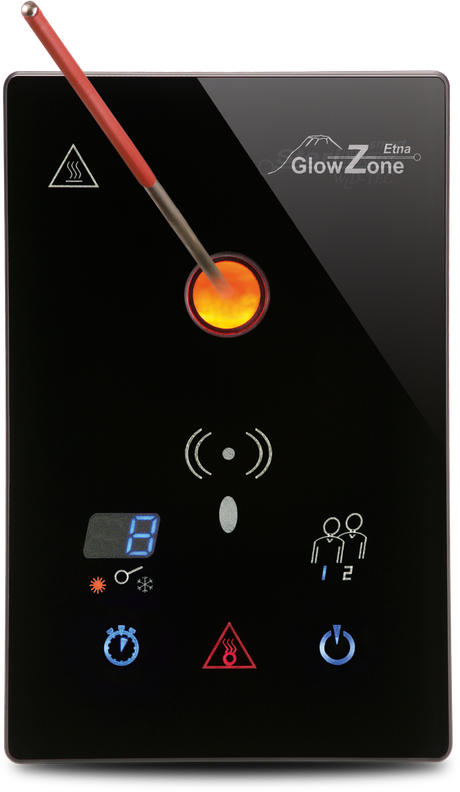 GlowZone Etna comes in an elegant stainless steel housing with a touch safety glass control panel designed for extreme laboratory environments.